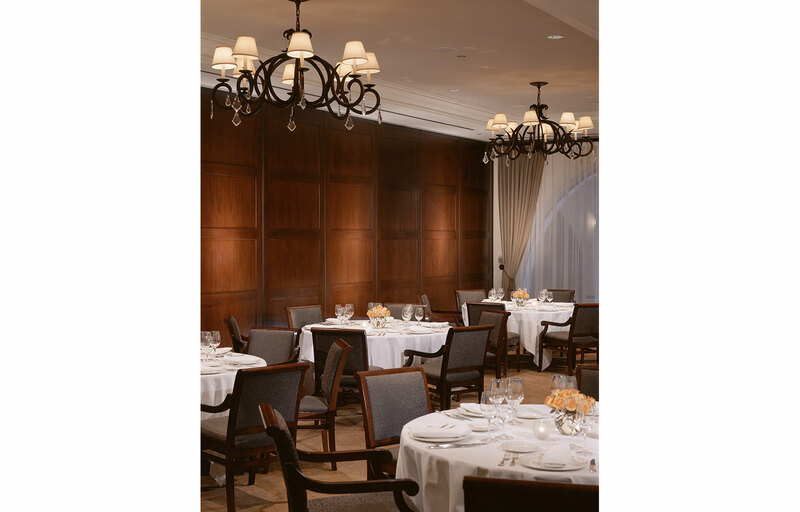 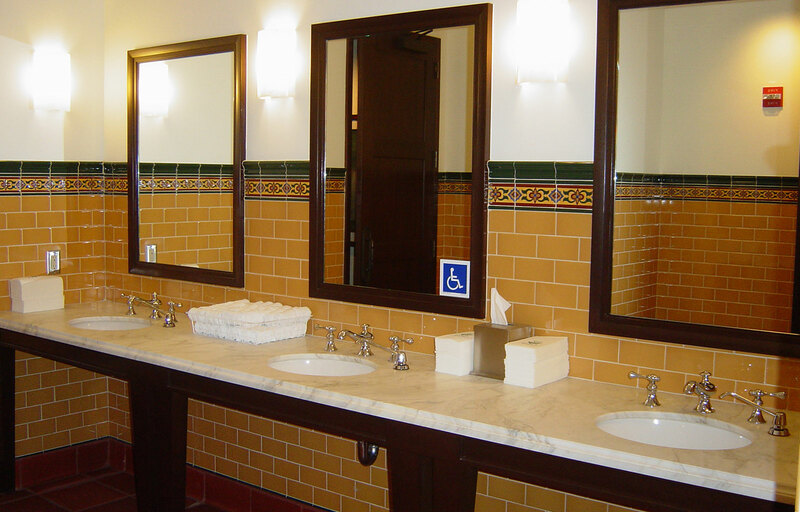 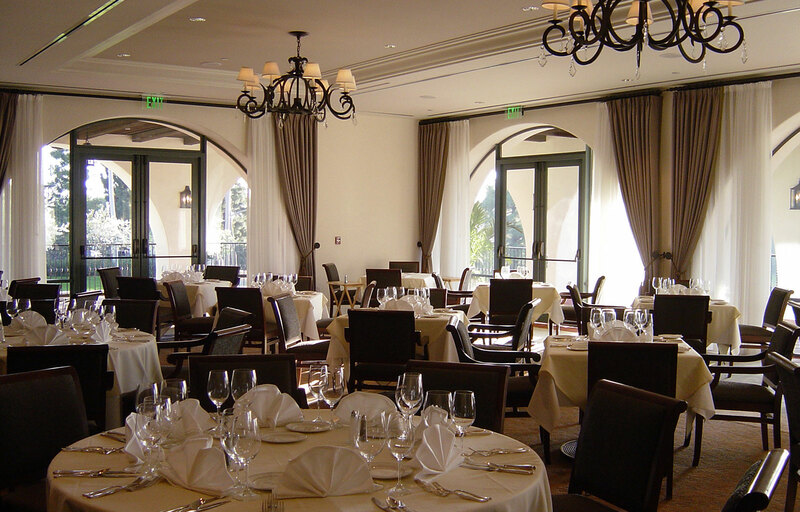 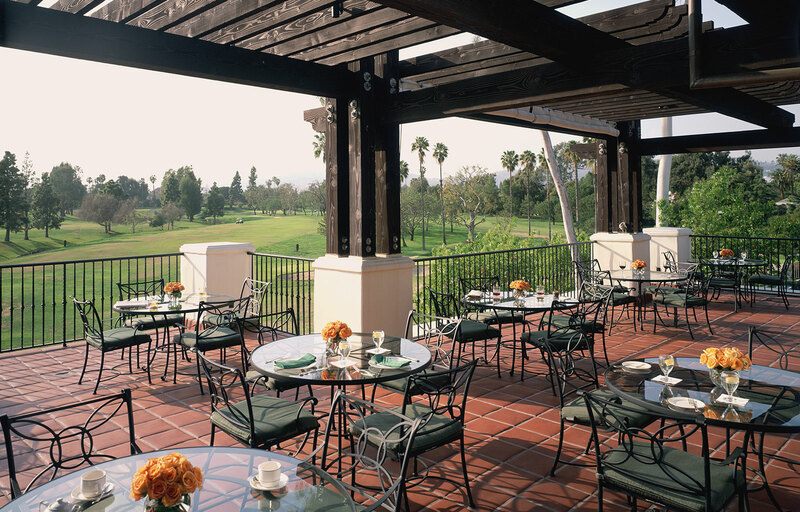 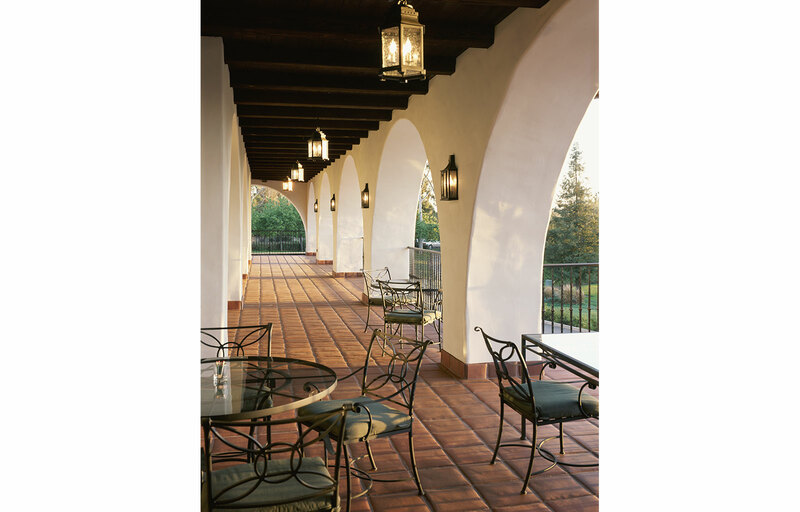 Capturing the ambiance of its historic past, the renovation of the Wilshire Country Club was completed in 2003. 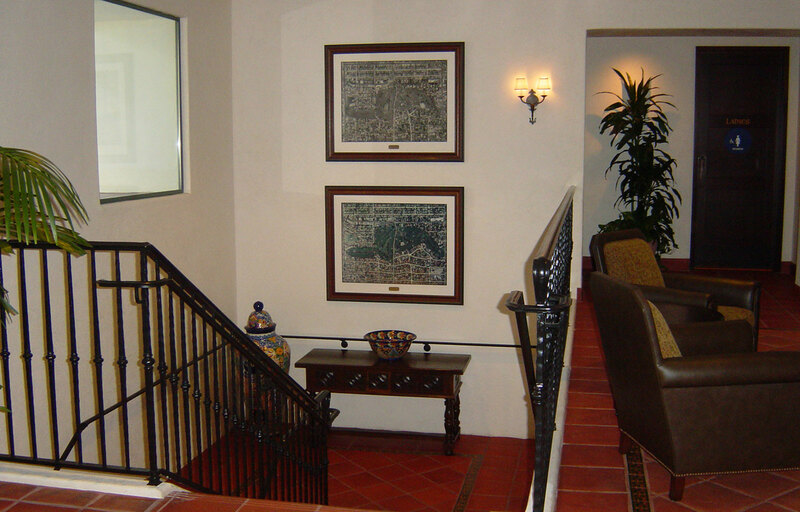 The improvements and new addition to the existing building resulted in the removal of most above-grade walls. 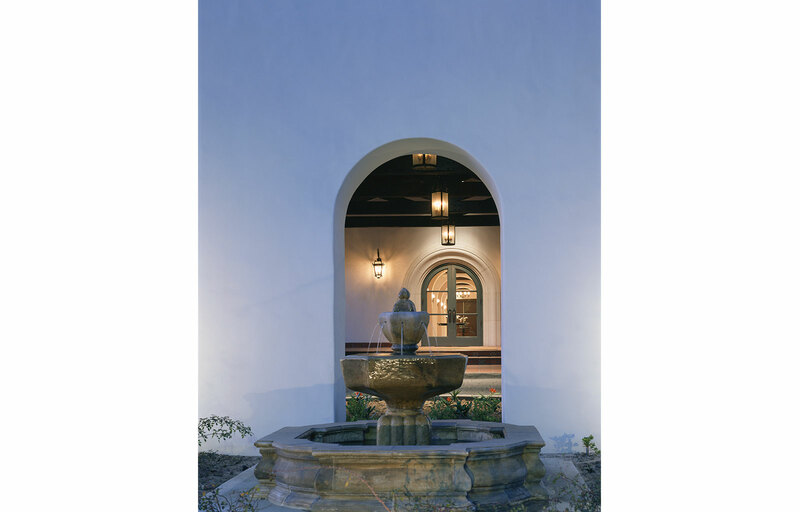 The roof was rebuilt with broad, simple hips and crowned with clay tiles, while natural plaster walls, fully rounded arches and iron railings define the clubhouse exterior. 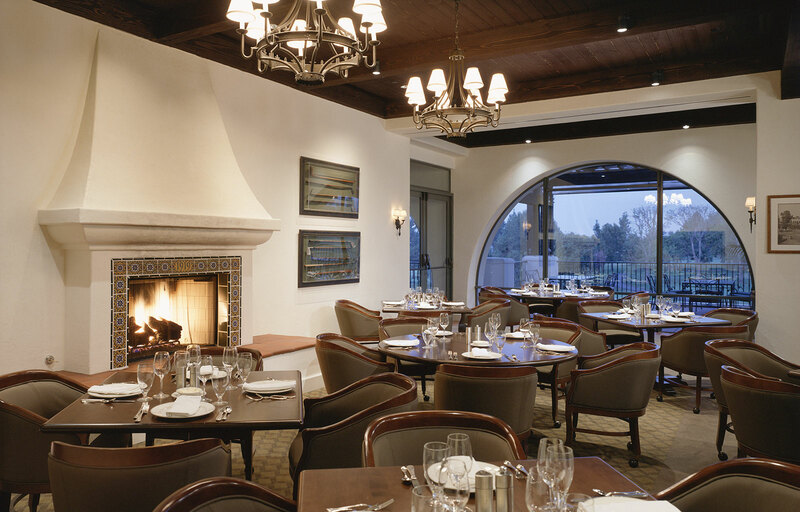 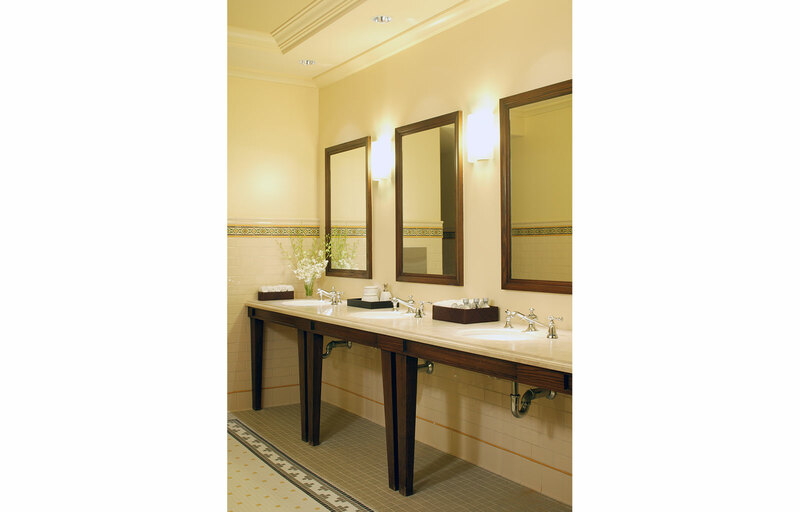 All elements evoke the character of the original 1920’s clubhouse while simplifying and modernizing the building. 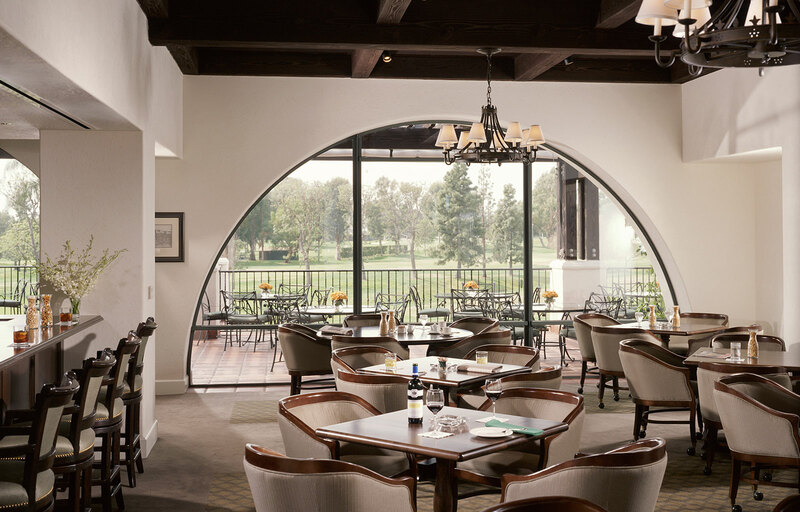 Finally, the grounds and landscaping around the building were designed to tie the clubhouse to the lush landscape of the historic golf course. 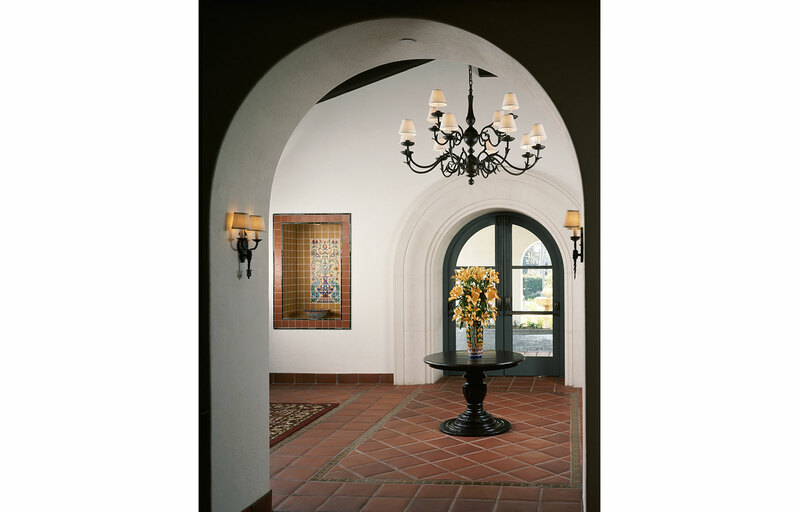 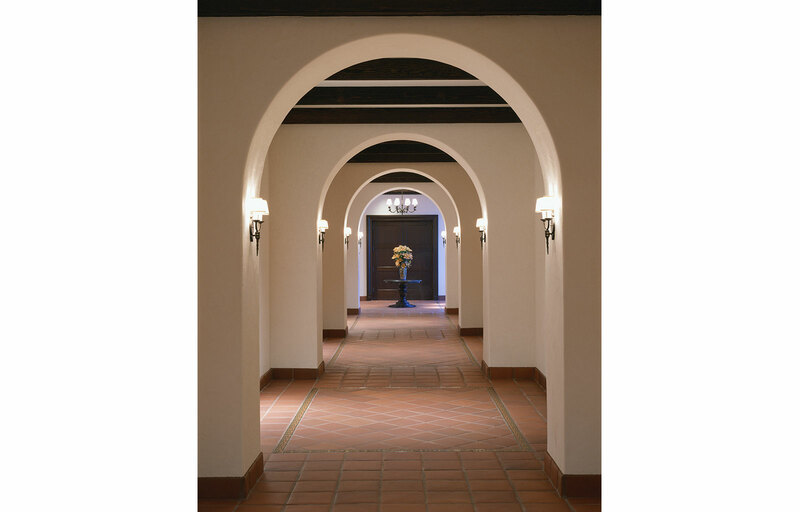 The lobby is defined by carved wooden doors, coffered ceilings, tile floors and plaster walls creating the spare classic rooms reminiscent of the original clubhouse. 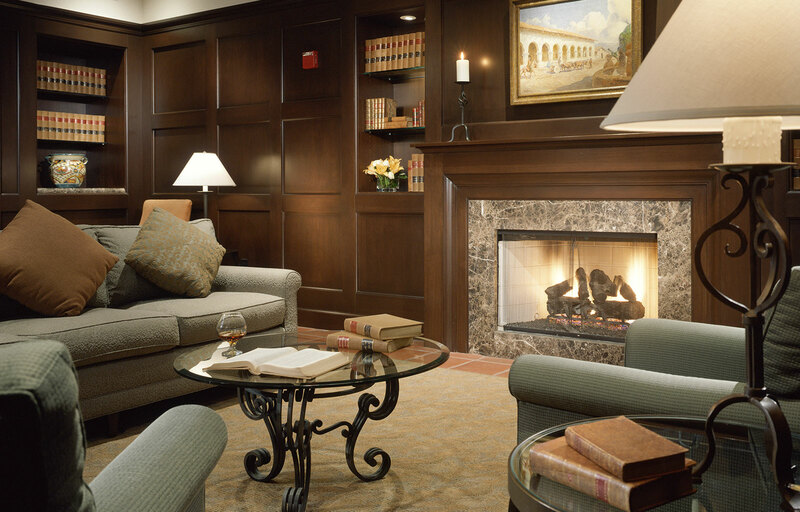 The living room which features a fireplace and steel and glass doors which open onto the terrace can be used for private gatherings or as a pre-function space prior to formal events in the adjacent dining room. 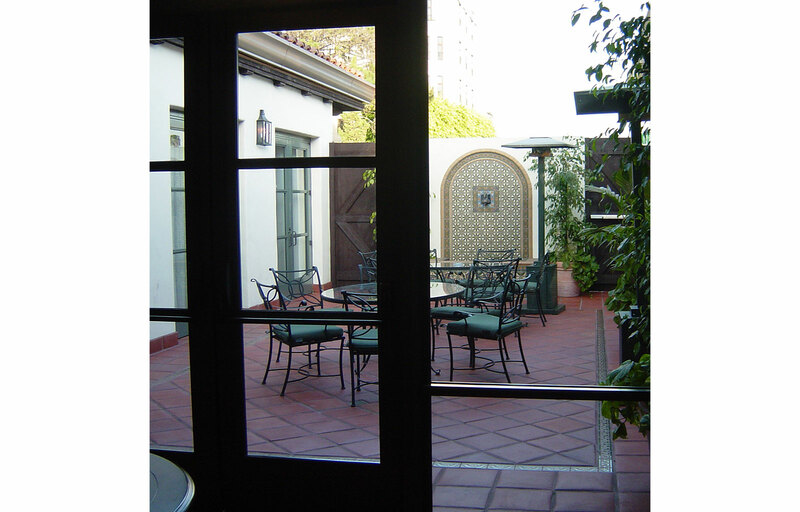 A second dining room, adjacent to an enclosed courtyard with a hand-painted tile fountain, is available for private meetings and social gatherings. 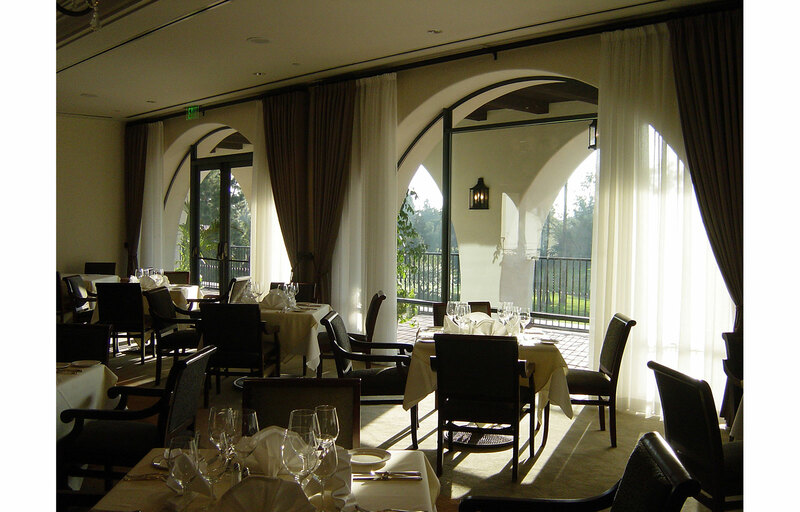 The generous new terrace and arched façade overlooking the fairways, have created the opportunity for al fresco dining and outdoor social spaces.